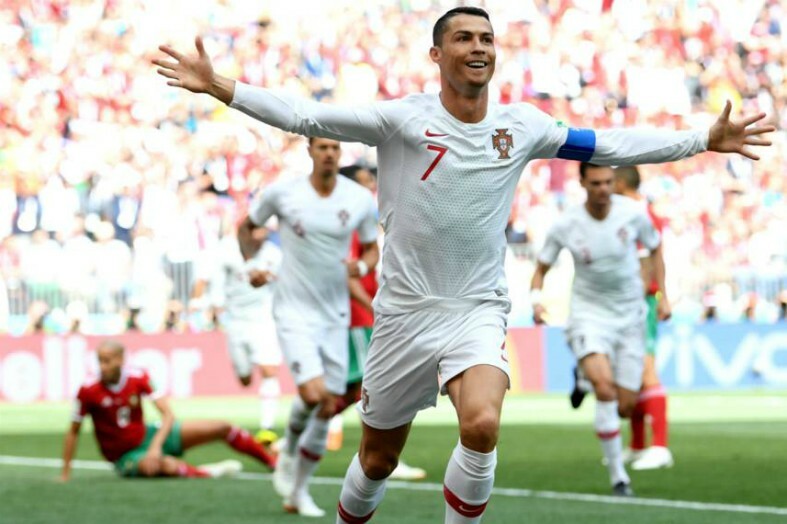 Canadian rapper Drake dropped his new album ‘Scorpion’ in the early hours of Friday morning and referenced Real Madrid star Cristiano Ronaldo, but not Barcelona’s Lionel Messi. Cristiano Ronaldo fanboys believe that this once and for all proves that the Real Madrid star is the real GOAT, not Lionel Messi. Upon an initial listen to ‘Blue Tint’ most reasonable and right-thinking individuals would assume little of the reference to CR7. Some however believe that Canadian rapper Drake now has the power to decide who is the greatest footballer of all-time because… well, actually – actually we’re not really too sure why some people believe this. Perhaps we’re just out of touch with the youth culture of today. 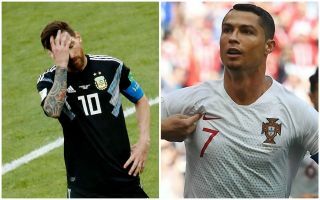 While Ronaldo has four goals to Messi’s one at this summer’s World Cup in Russia, the harsh reality is that his name realistically only features in Drake’s track ‘Blue Tint’ because it has more syllables than Messi’s name and therefore fits within the verse. Ronaldo fans inevitably have taken today’s news to illustrate yet another claim as to why Ronaldo is superior to Messi. Damn so Drake really gonna reference Ronaldo instead of Messi smh ? Drake Mentions Ronaldo but not Messi ??? Drake mentioned Cristiano in his new song “blue tint” & that ends the debate on who’s better between Ronaldo ? and Messi ?